I AM LEGEND is a very scary, but literate, science fiction thriller about a brilliant scientist in New York City trying to find a cure for a mutated cancer cure that has turned all of the survivors but him into raving cannibal killers. 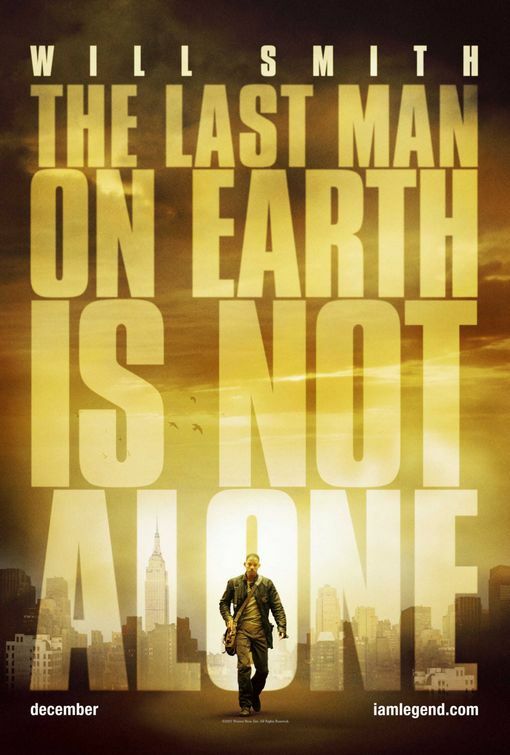 Though too scary and violent for children and other sensitive moviegoers, I AM LEGEND is exhilarating, riveting, touching, profound, and redemptive, with positive Christian content and a brilliant performance by Will Smith. Tom Cruise stars in MINORITY REPORT, Steven Spielberg’s new science fiction thriller about a policeman who becomes a murder suspect when a new system predicts that he will shoot a man to death in less than 36 hours. 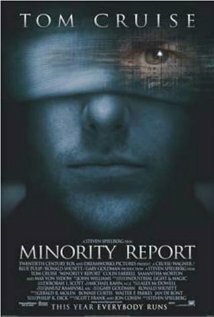 Despite some very problematic, adult moments, MINORITY REPORT is an intense, exciting science fiction thriller for mature audiences, with a moral point of view. 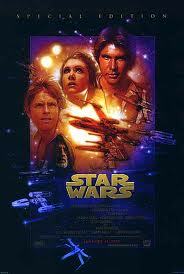 Twenty years after its initial release in 1977, STAR WARS comes back to the silver screen with a major face lift. George Lucas has given STAR WARS digital sound, some added creatures created with computer animation and even a whole new scene involving Jabba the Hut. Beware, however, that the movie contains action violence and a mystical worldview. 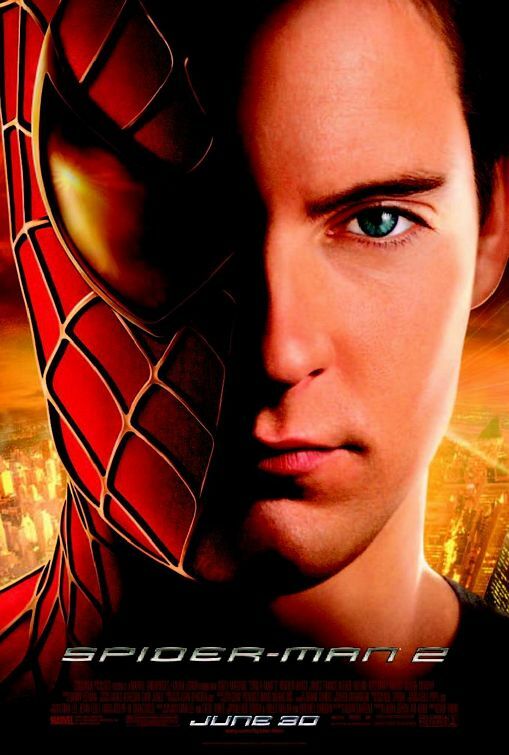 In SPIDER-MAN 3, Peter Parker and his heroic, costumed alter ego not only must battle three super villains but also the dark side of his own sinful human nature, a battle that endangers his relationship with the girl of his dreams. 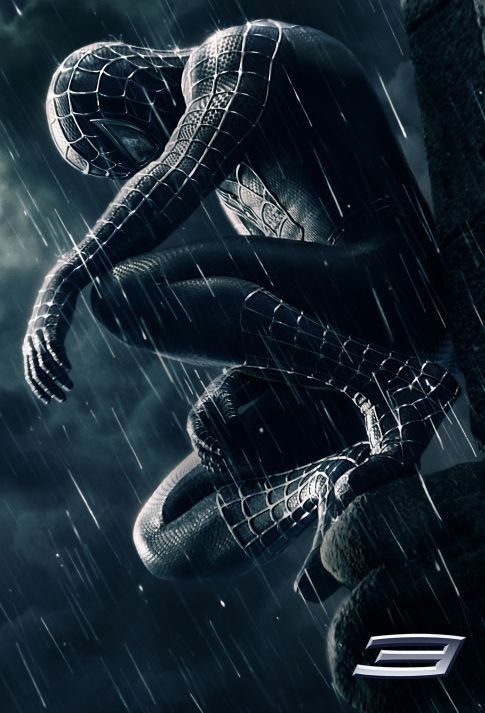 SPIDER-MAN 3 gives moviegoers a wonderful treat of action, humor, adventure, suspense, and spectacle that firmly endorses hope, faith, sacrifice, forgiveness, redemption, compassion, and love, in an overtly inspiring Christian message of good conquering evil. 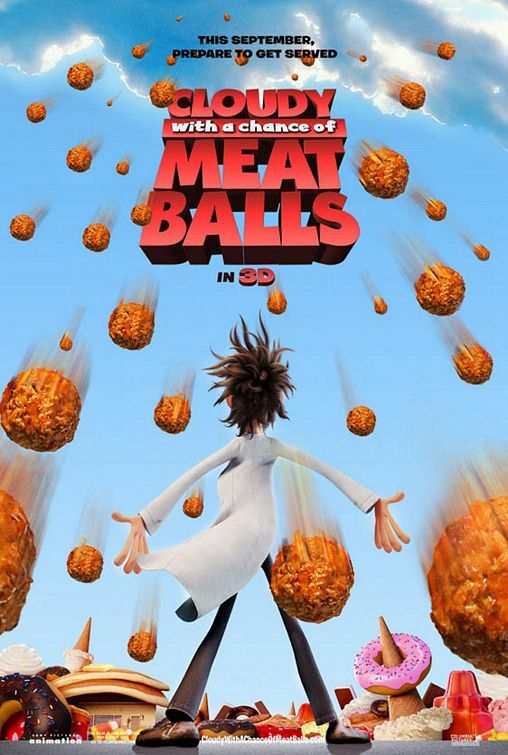 CLOUDY WITH A CHANCE OF MEATBALLS is a very clever, funny and exciting animated tale about an inventor whose new machine changing water into food almost destroys his town. It is a delicious feast for the eyes and the funny bone as well as the heart and mind with a very strong moral worldview that speaks out strongly against gluttony and extols positive family relationships, courage, temperance or self-control, discipline, hard work, and sacrifice. 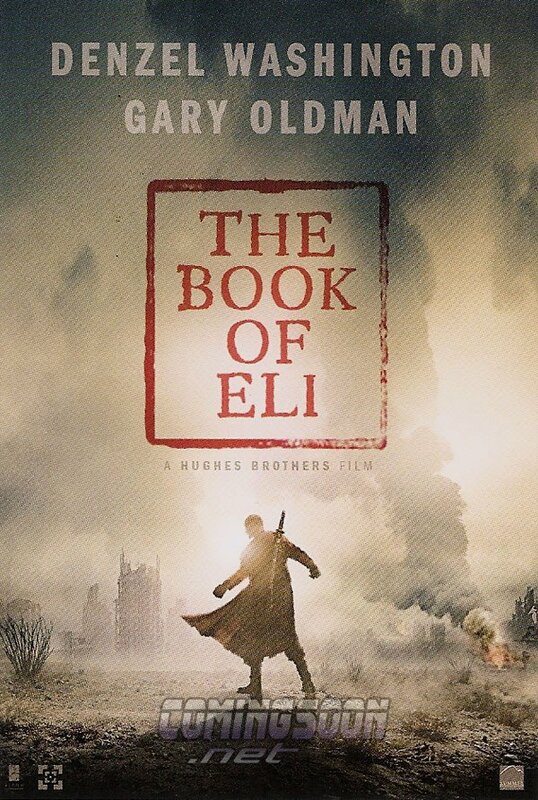 Set in a post-apocalyptic future, THE BOOK OF ELI, is the captivating story of a man on a quest westward across the wasteland of America to bring a sacred book to safety. Along the way, he is aided by a young girl who desires to learn more about the book but is opposed by evil men who want to use the book for their own personal gain. THE BOOK OF ELI is an absorbing, gratifying, and well acted movie with very strong Christian, biblical references, but there is much, sometimes brutal violence and some crude references, so extreme caution is required. 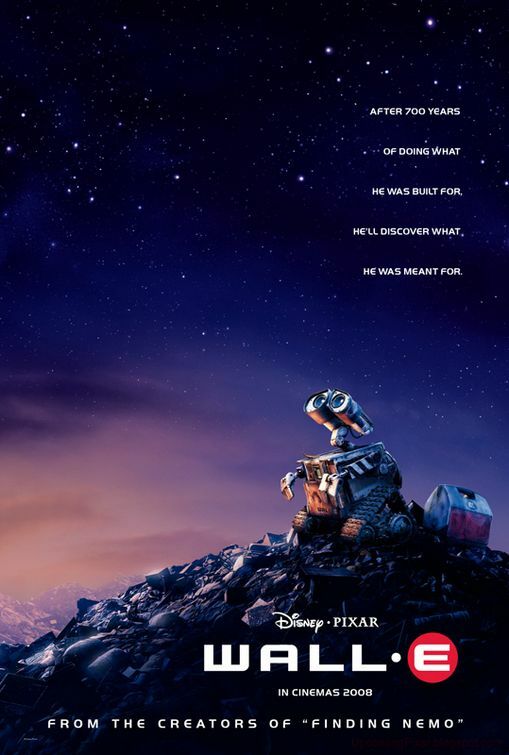 WALL*E, the latest animated feature from Pixar and Walt Disney Pictures, is about a lonely, lovelorn robot who has the key to the future of the human race and earth. If you’ve been waiting for entertainment that would lift you up, carry you to the outer reaches of imagination, inspire you, fill you with love, joy and happiness, and leave you with a great fantastic crescendo, you might want to see WALL*E.
In SPIDER-MAN 2, Peter Parker, a.k.a. Spider-Man, confronts new personal problems as he battles a new awesome villain, a scientist with evil mechanical arms attached to his back, named Doctor Octopus. 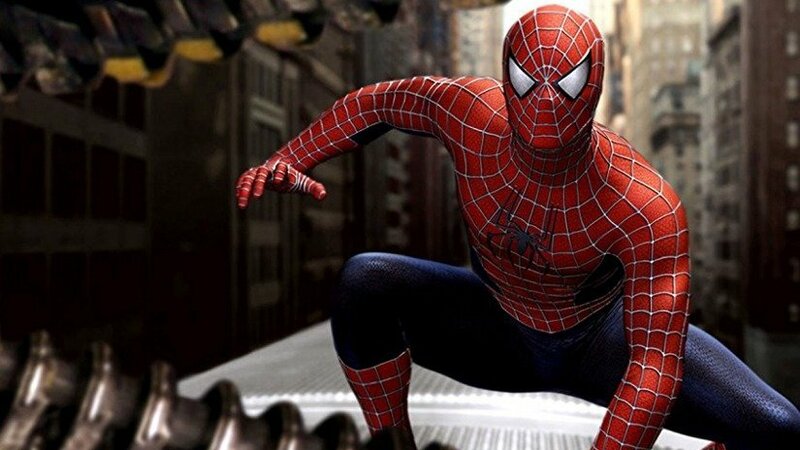 SPIDER-MAN 2 is terrifically entertaining, with lots of action, amazing special effects, a few unexpected plot twists, and a redemptive Christian worldview with very strong moral values and a provocative theme on the nature of, and need for, sacrificial heroism. WAR OF THE WORLDS, starring Tom Cruise, is an exciting, morally uplifting remake of the novel by H.G. Wells, about the impact of an alien invasion on a man and his family. 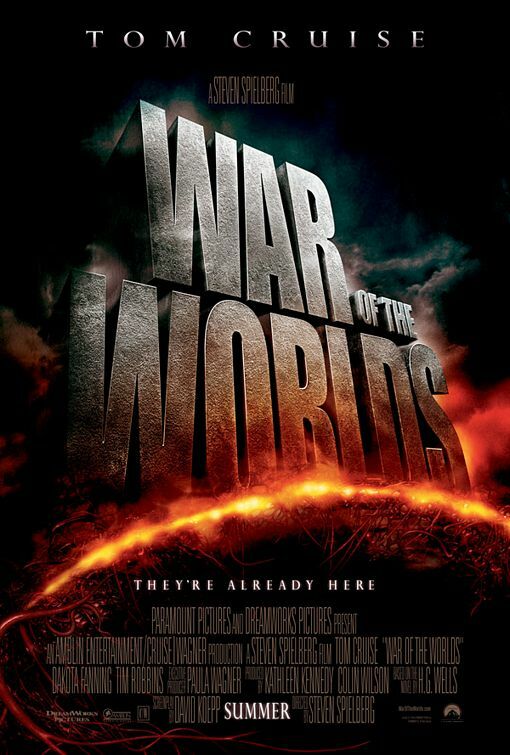 Directed by Steven Spielberg, WAR OF THE WORLDS is very suspenseful, and has a patriotic message, but the pacing is sometimes repetitive, the special effects sometimes overpower the storytelling, and there is a significant amount of foul language. 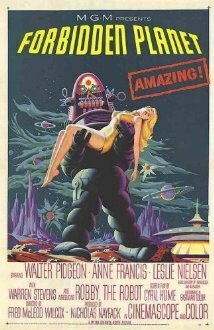 An adaptation of Shakespeare’s THE TEMPEST in a science-fiction setting, FORBIDDEN PLANET stars Leslie Nielsen as a spaceship captain who confronts the troubled leader of an apparent paradise, Morbius, Walter Pidgeon, whose only companions are a beautiful daughter, played by Anne Francis, and Robby the Robot.